Dr. Long was raised in Marquette County. She feels it is very important to give back to the community that helped raise her, which is why she's kept her dental practice local. She attended Briggsville, Big Springs and Spring Hill elementary schools, and Dr. Long graduated high school from Montello. After high school she furthered her education at UW Madison where she received a Bachelor of Science degree in Clinical Laboratory Science. She then attended Marquette University School of Dentistry and received her Doctor of Dental Surgery (D.D.S.) degree. Dr. Long truly enjoys treating patients of all ages. She strives to do her best with every single patient, treating everyone as if they were her own family. She takes her time to make sure that every procedure is done with excellence and precision. Dr. Long and her husband, Michael, have two boys. Her family enjoys camping, hiking, boating, swimming, and four wheeling. 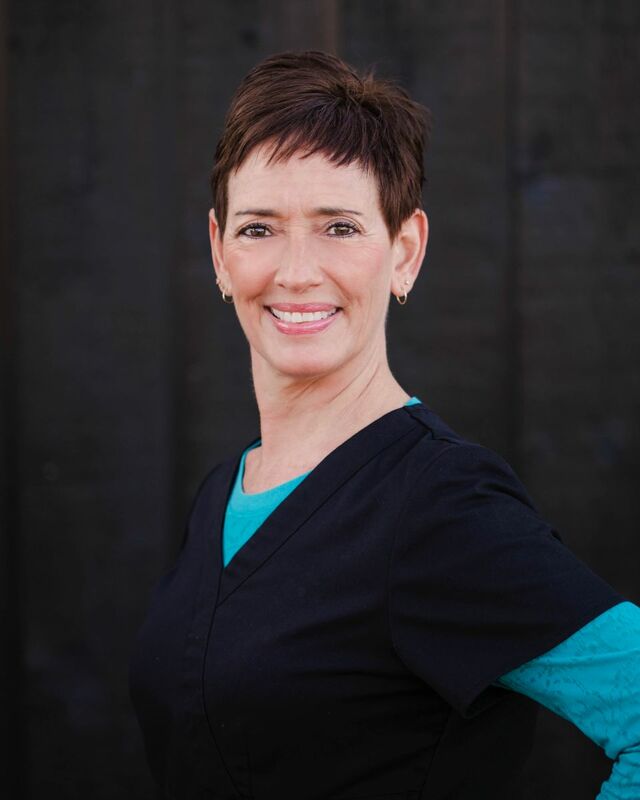 Tara has been in the dental field since 1993, as both a Dental Practice Manager and a Dental Assistant. She thrives on providing quality patient care and building lasting relationships with patients. Tara and her husband, Ryan, have three children and reside in Reedsburg. She enjoys spending time with her family, beach vacations, Red Sox baseball, & Badger football games. 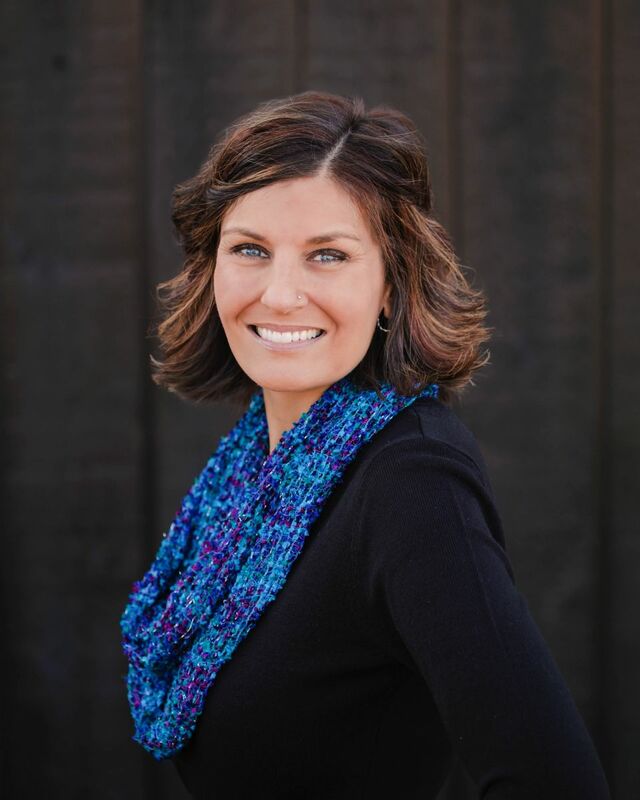 Jenny was raised in La Valle and currently resides in Reedsburg with her husband, Zach, and their two girls. She received her dental hygiene degree from Madison Area Technical College in 2005. 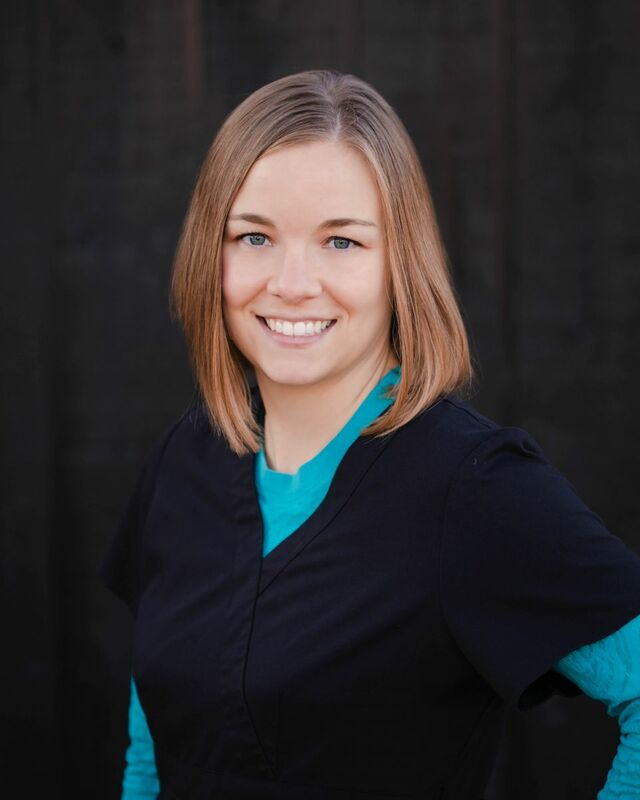 Jenny has had additional training in anesthesia and soft tissue laser therapy. She enjoys finding a connection with all of her patients. Jenny enjoys traveling, boating, gardening, & cooking. Arika grew up in Reedsburg and currently resides there with her family. She graduated from MATC Madison in 2009 with an Associate Degree in Dental Hygiene. She is certified to administer anesthetic, soft tissue laser therapy, and anesthesia. 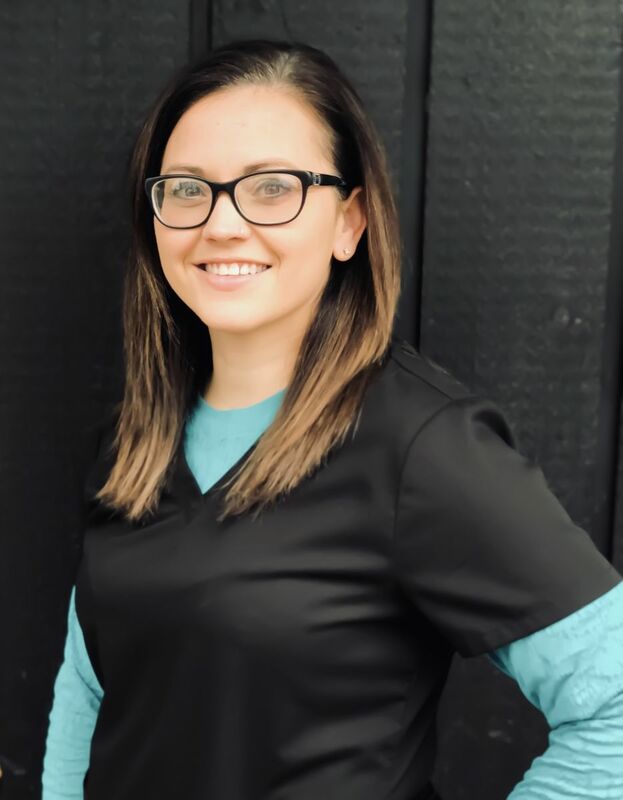 Her favorite part of being a hygienist is working with a variety of different ages, making the dental visit as comfortable as possible, and getting to meet and connect with new patients. She loves spending time with her family and friends, being outside, fishing, and shopping. 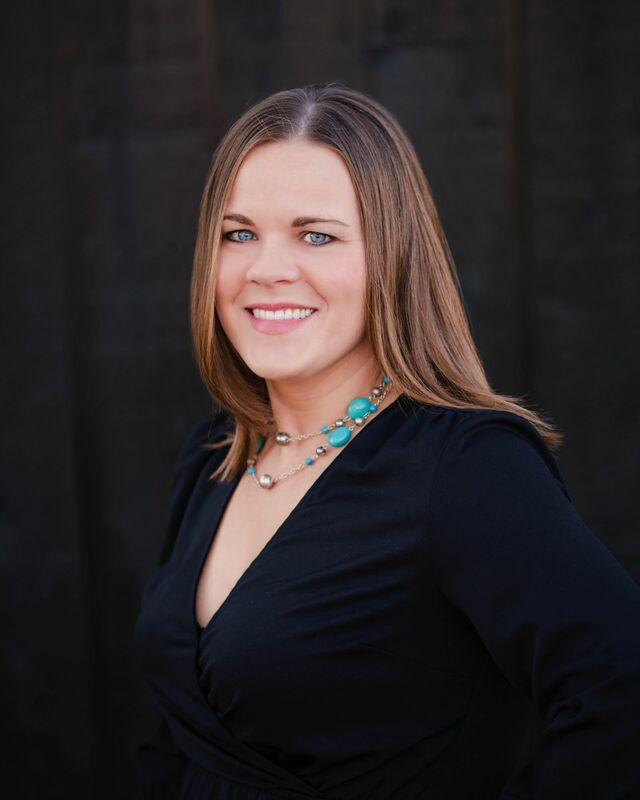 Kayla has been in the dental field since 2003 and a hygienist since 2006. She lives in Westfield with her husband Sam, and two children. 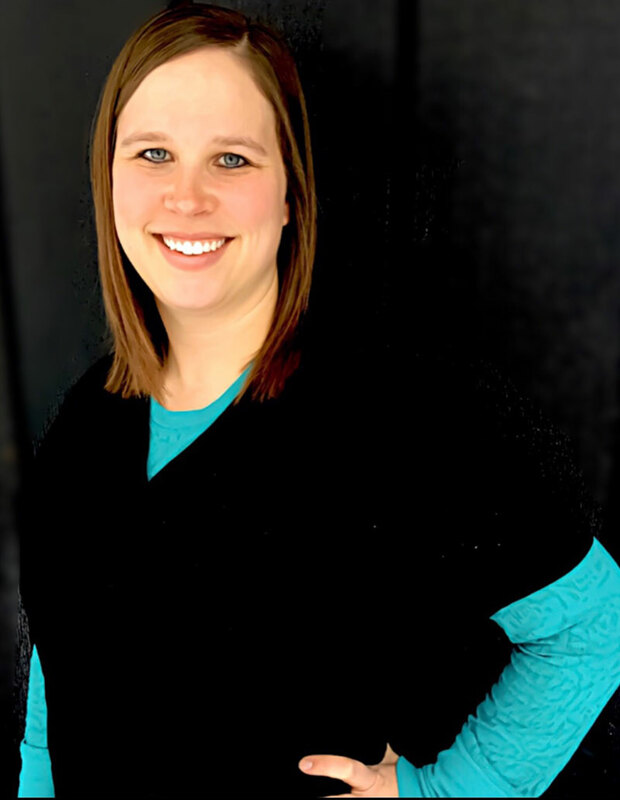 Kayla graduated in 2005 from Madison Area Technical College with an Associate Degree in Dental Hygiene. She is certified to administer local anesthetic. Her favorite part of her job is meeting new people and working with people of all ages. She loves to run, bake, and spend time with family and friends. Tania was raised in New Lisbon, and currently resides there with her husband Jason, and their two children. She graduated from WWTC in 2006 with an Associate degree in Dental Hygiene. Tania has additional training in local anesthetic and soft tissue laser therapy. Having several family members with dental phobias, she strives to help all patients feel at ease during their appointments. Tania also enjoys getting to know her patients and their families. In her spare time, she likes to run races as well as hike and bake with her family. Renee grew up in Sheboygan. She then moved to Madison in 2000 where she started Dental Assisting in 2002. 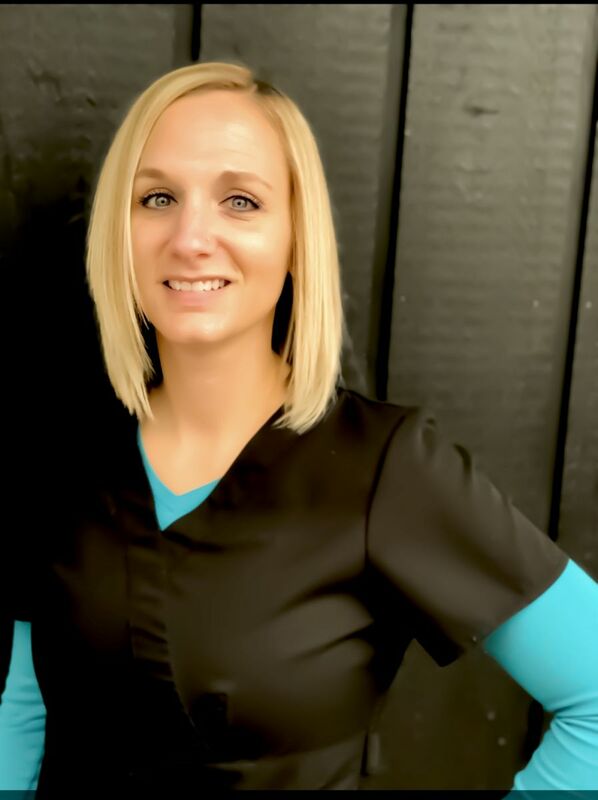 Renee prepares everything before your visit, and is great at explaining your procedure as she teams up with Dr. Long to make sure your treatment runs smoothly and on time. Renee moved to Reedsburg in 2007 when she married her husband, Erik. They have two children and two dogs. She enjoys live music, and spending time outdoors. Deb grew up in Sauk Prairie area. She has been a Dental Assistant since 1993. 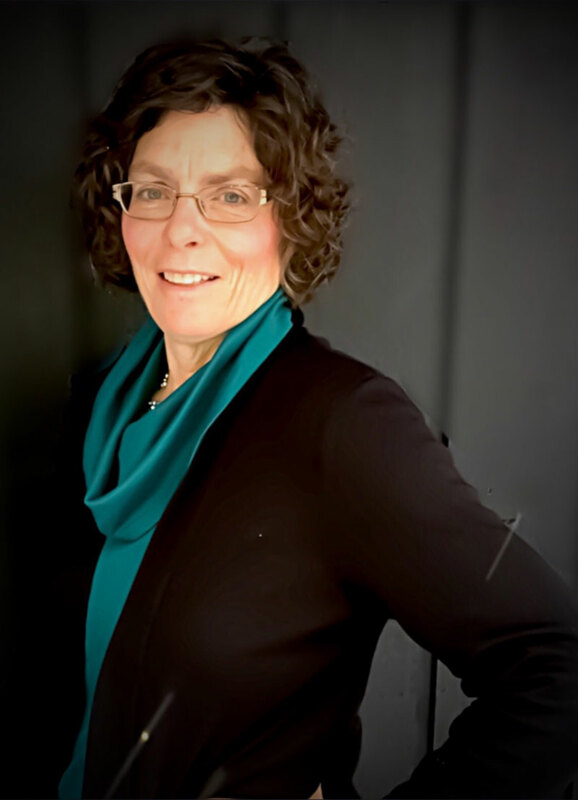 Deb enjoys getting to know our patients, and helping them to achieve their dental wants and needs is her favorite part of her job. She enjoys reading, walking, zumba, yoga, and stand up paddle boarding. Deb married her husband Joe in 1995, and they live in Baraboo. Together they enjoy boating, traveling, and motorcycle rides. 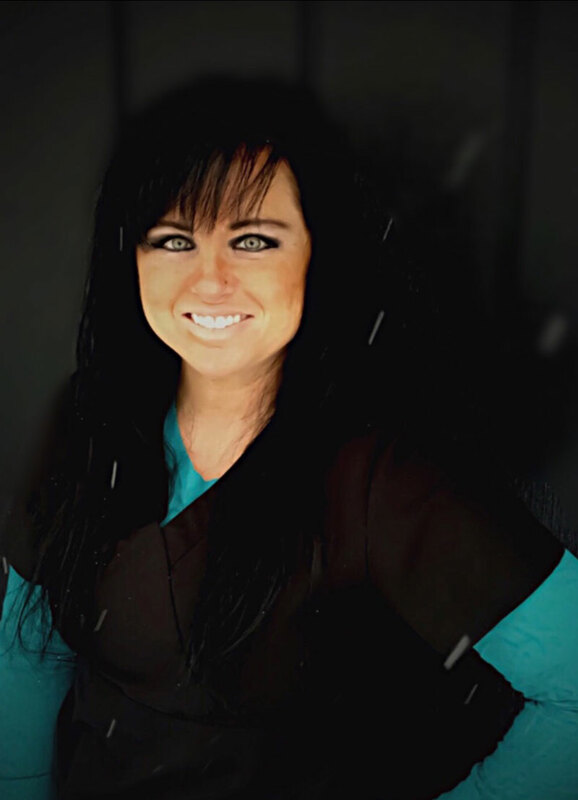 Lindsey has been a dental assistant since 2000. She grew up in Baraboo, but has lived in Reedsburg since 2002. She and her husband Jeremy were married in 2012. They have three children and two yorkies. Lindsey enjoys reading, traveling, and spending time with her family. Her favorite part of dentistry is getting to know the patients and helping them obtain the smile they've always wanted. Brigid lives in Reedsburg with her husband, Dan. 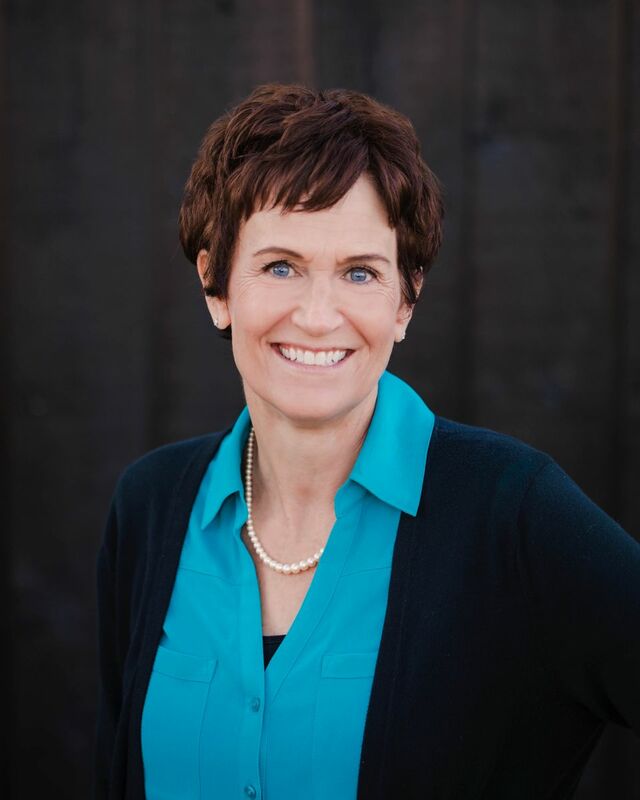 She has worked in the dental field since 2002 as an Insurance Coordinator. 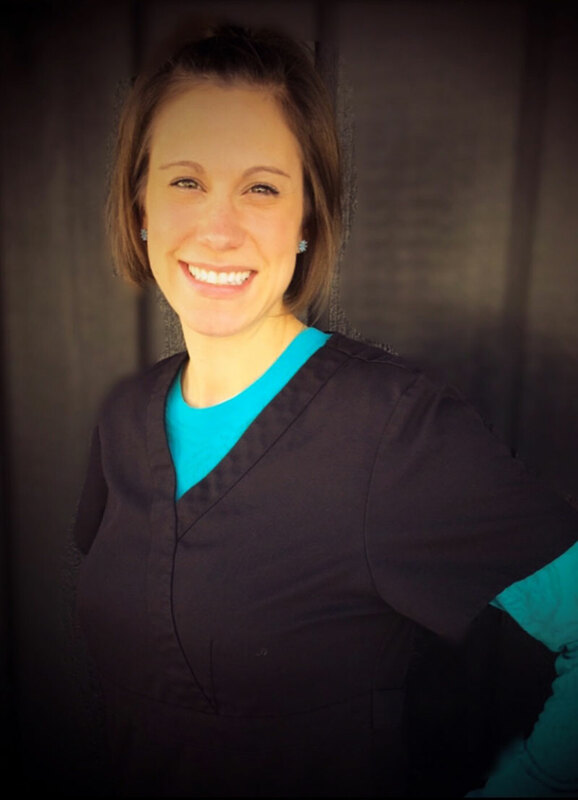 Her favorite part of her job is building relationships with our patients, and helping with any questions that they may have. Brigid enjoys taking walks, biking with her husband, and most of all spending time with her grandchildren. Sena, her husband, and family have made Hillsboro Wisconsin their home for the past 21 years. She has been in the dental field as an assistant and as a part of the front office staff since 1997. She enjoys helping patients achieve their dental needs and entertaining the “wee ones” while their parents are in the dental chair. When Sena is not in the office, she is at home on the farm caring for the baby calves, lending her husband Marlow a helping hand, or spending quality time with her nine grandchildren.